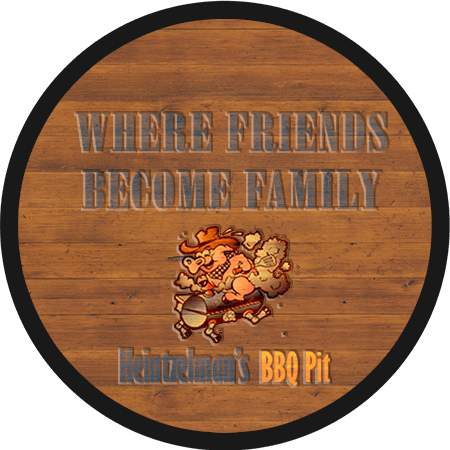 Heintzelman’s BBQ Pit Inc.is a 90 seat family dining experience (40 additional seating when patio and deck are open) like no other in the area. 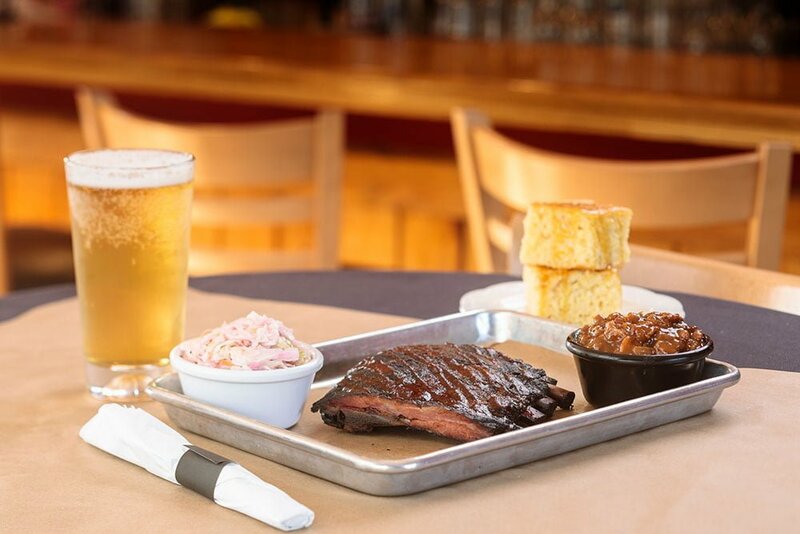 We focus on BBQ and smoking meats and side dishes. We are a family owned and operated business established in 2016 located in the growing town of Ontario, New York. We have enjoyed preparing and cooking for our family and friends for over 20 years, during this time we have perfected our recipes to create flavor profiles not found in the local or surrounding area that we are sure will please and tantalize your taste buds. Our 90-seat restaurant is perfect for a family night out. Join us on our patio or in our lounge and enjoy the taste of perfection. Come by every ___day for LIVE MUSIC and enjoy some drinks and BBQ while relaxing outside. We offer take-out and delivery services during hours of operation. And don’t forget to visit our FOOD TRUCK at your next local event! Happy Easter to one and all! I hope everyone that came out enjoyed the buffet. Any comments good bad or indifferent are welcomed, those help me plan for the next one. Speaking of which, Mother’s Day is just around the corner and we are starting to take reservations for the Mother’s Day buffet starting this Wednesday. Lunch is here and the weather is clearing. 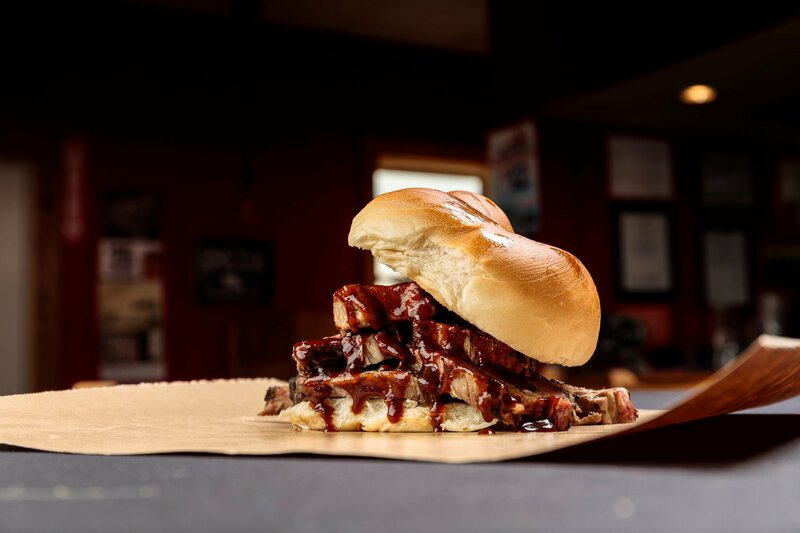 Stop down for some out of this world barbeque. © 2017-2019. Heintzelman's BBQ Pit. All Rights Reserved.